One fan wrote on Twitter: I believed in you. I thought you cared about us. 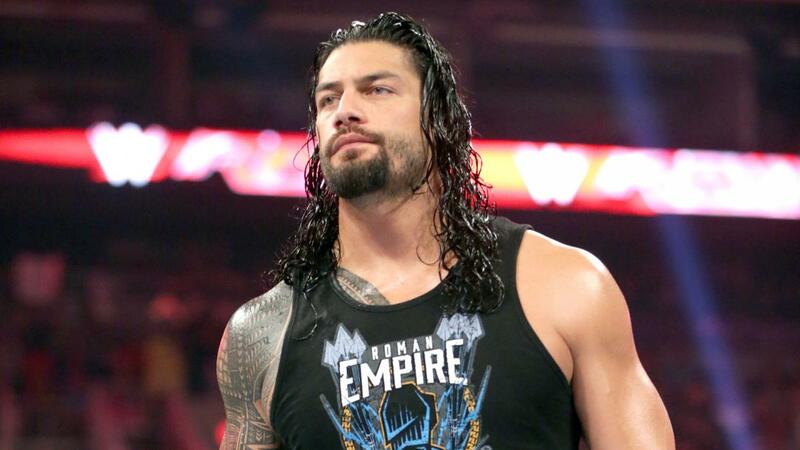 Last year it was reported that Roman failed Drug Test False, he was also quoted as a wrestler who Who Never Took Steroids. Predictions: Game of Thrones Season 6 Episode 10 Spoilers. According to @ProWrestlingMag, ‘Reigns has been suspended due to failure to pass the drug wellness policy.’ However, no such statement had been issued by WWE whether it was drug case or not.